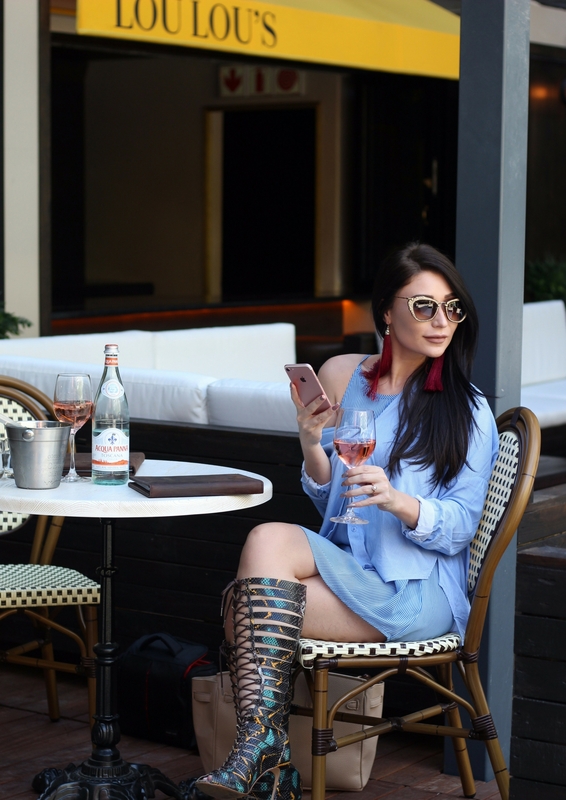 Cape Town is getting ready for Summer and this time of year, there's always new exciting hot spots to be seen at. 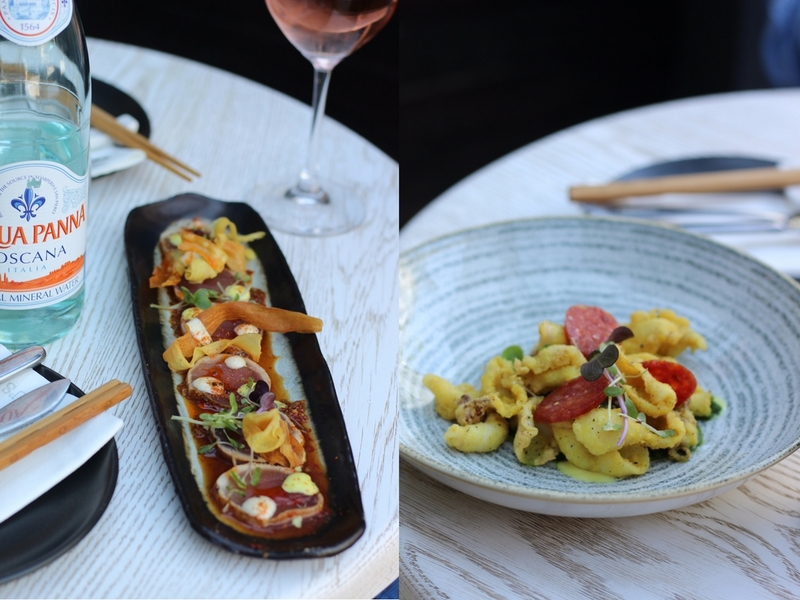 Lou Lou's Tapas Bar and Restaurant opened their doors a few weeks ago in the Cape Quarter and it's the perfect spot for sundowners or drinks after work. 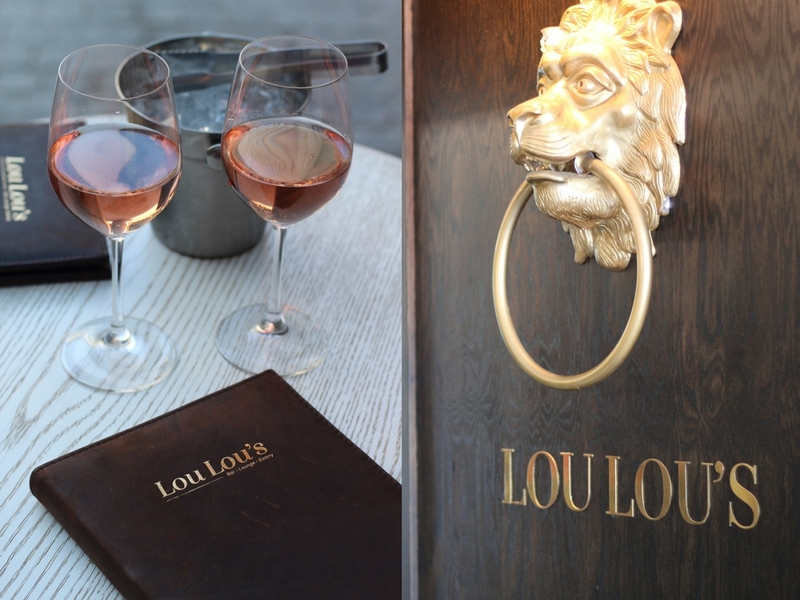 Lou Lou's is a stylish European meets Asian space with dark wood and gold elements and a beautiful bar as the main element of the restaurant. Lou Lou's has been designed to accommodate every type of event whether it is a business lunch or a cocktail evening with friends. 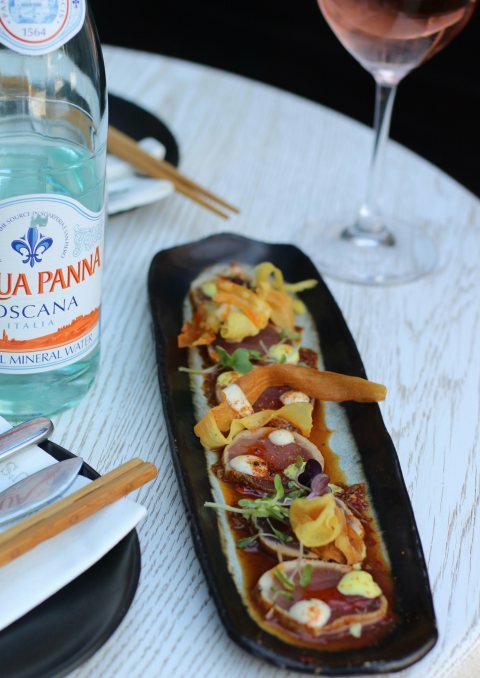 When I do food reviews, I prefer to have the dishes that are the most popular or nowadays, the ones that all the foodies post on Instagram and for Lou Lou's, the seared tuna is that dish and doesn't disappoint! Seared Spiced Tuna with lime mayo AND Patagonia squid with chorizo, pesto and lemon mayo. 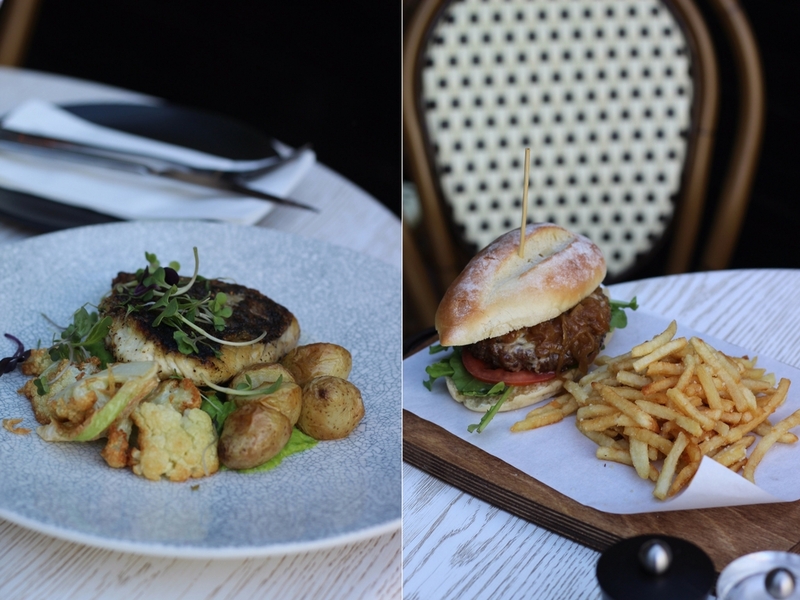 Line Fish with baby potatoes, charred cauliflower, crushed peas with mint AND Wagyu beef burger (also highly recommended) with mature cheddar, rocket, caramelized onion and truffle fries. Passion Fruit Panna Cotta AND Chocolate brownie with burnt white chocolate ice cream. 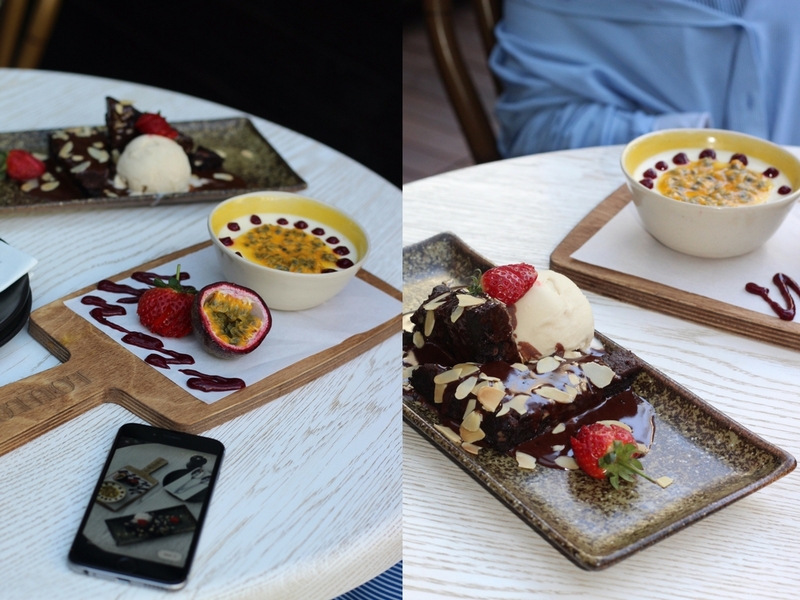 These decadent desserts did not disappoint and they were the perfect ending to an amazing meal. Thank you to Lou Lou's owner Sergio Zurini for having us - the food, the service and the staff definitely lived up to the expectation. No comments yet on Food Review: Lou Lou's Tapas Bar and Restaurant .